Please feel out the form below or call us today at 805-884-1824. If this is an emergency, please call us to avoid any delay. We respond to email inquiries in 24-48 hours. 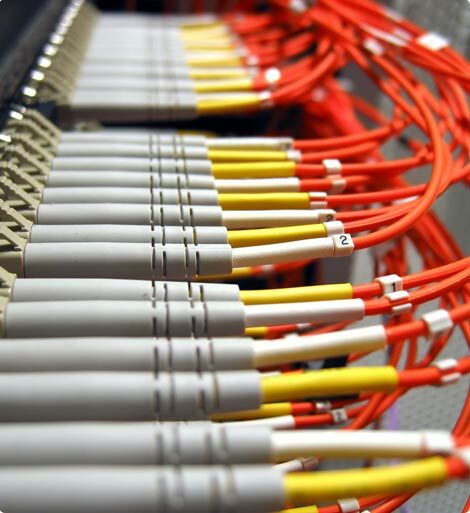 Pacific Networks (805) 884-1824 Santa Barbara's professional, fully licensed cabling service, serving San Luis Obispo to Los Angeles. License No. 913446 | Copyright 2012. All rights reserved.